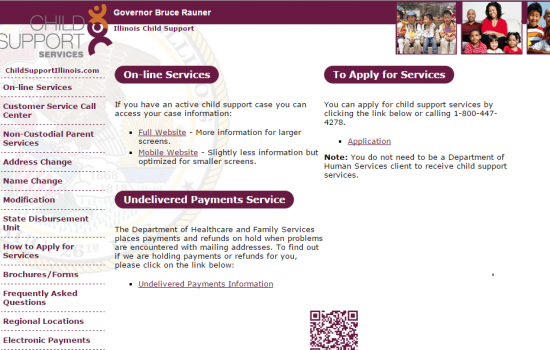 In Illinois, if you are having trouble collecting your owed child support payments, you may be able to obtain assistance from Illinois Child Support Services. 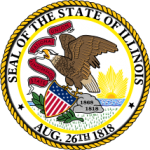 Step 4: Scroll down and select the Illinois county in which you live and then click on the application link which will allow you to download a fillable application. 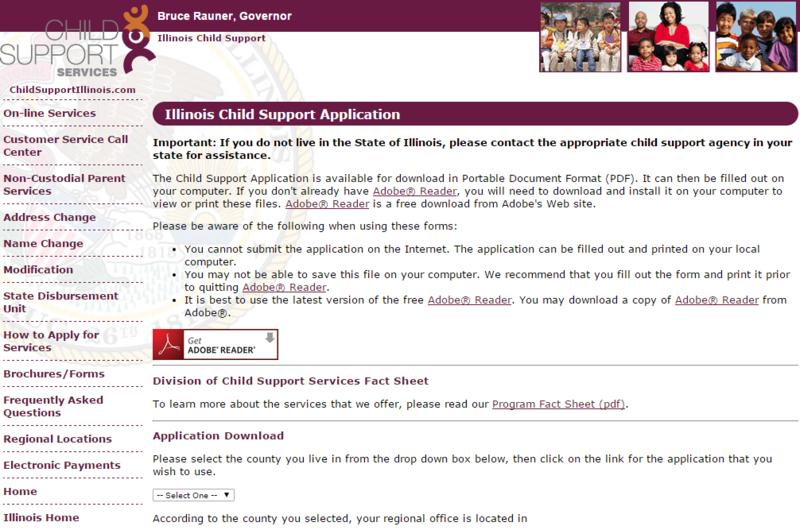 Below is the application for Cook County. 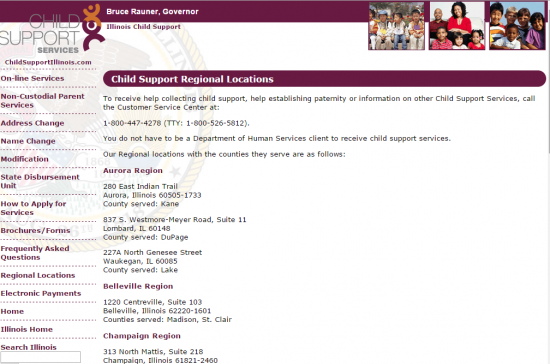 Is the other parent of the child in the military? Does the other parent have additional children with someone else? Are/were you married to the other parent of the child? 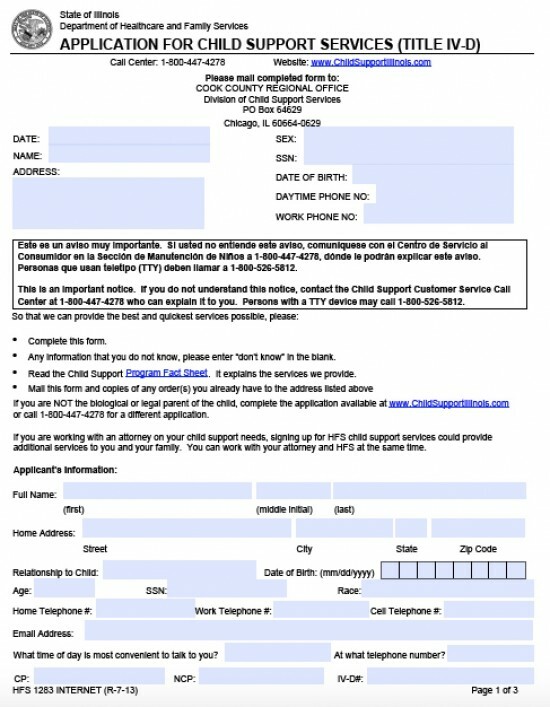 Step 10: Sign and date the application and send it back to the address listed on the first page (this will be to the office in the county you chose when you downloaded the application).